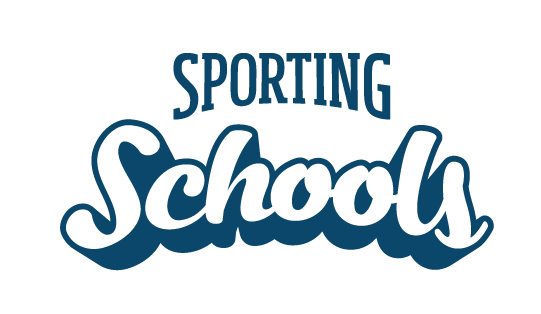 To accept a booking, you must assign a booking request to a state sporting organisation (SSO), coaching provider or coach. This request is not finalised until the coach assigned to the booking has accepted the request via the email sent to them. Each NSO will receive a daily digest email with new and modified booking requests . To accept a booking, you must assign a booking request to a coaching provider or coach. Each SSO will receive a daily digest email with new and modified booking requests. To accept a booking, you must assign a booking request to a coach in your network. Each coaching provider will receive a daily digest email with new and modified booking requests. There will be an ‘ACCEPT’ and ‘REJECT’ button in the email. To accept the booking click the ACCEPT button. Important: This can only be clicked once. If a coach changes their mind after selecting one of the buttons they must contact their relevant coaching provider. NOTE: If a coach wishes to amend a session time or date they must liaise directly with their assigned provider, prior to accepting or declining the booking request.